Book Up Your Free Fencing Class Online! 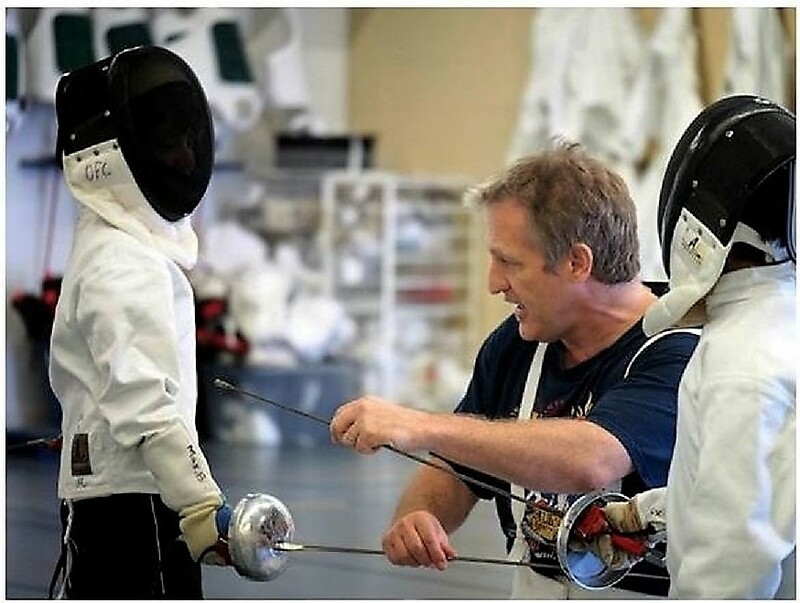 Not all fencing clubs are equal and we’re willing to prove that here, at Olympia, we take pride in offering top quality classes, for all ages and fencing levels. Our club is the proud recipient of the “2017 Excellence in Membership Award” from the US Fencing Association, the governing body of the sport of fencing, in recognition to being the club with the fastest growth in the country. We’re more than happy to have you try before you buy, by offering a worry free trial with no strings attached. If you decide to enroll in our courses, all our programs are month to month – there is no commitment, no enrollment fee, no contract! We make every effort to maintain a proper student/teacher ratio, and this is why all trials have to be scheduled, no more than two trials per class. Please note that this doesn’t guarantee your reservation for the trial class, your inquiry will be submitted to us, watch your email for confirmation. Please keep in mind that we take the kids’ safety very seriously, and this is why we don’t place them in classes based solely on their age. There are other valuable factors we consider, like height and body type, to name just a few. Email: info@olympiafencingcenter.com to schedule your free trial. Please send us your name, fencing experience and weapon (if any), and we’ll get right back to you with a confirmation. Walk ins are welcome but keep in mind that, in order to offer the best class experience, we can’t have more than three trials per class, so scheduled trials have priority. A short Trial Form, required by the US Fencing Association, the governing body of fencing in the country, is required. Download one here or just fill one out at the club, before your class. What to wear: long, sporty pants, clean sneakers, T-shirt, bring a water bottle (filtered water is available for refills), your smile! At Olympia, we measure success not only by numbers but by harboring a large community of happy fencers of all ages! For directions/map to our center please click here.